The complex nature of hair growth controls the number of sessions required to reach your personal preference of hair removal. 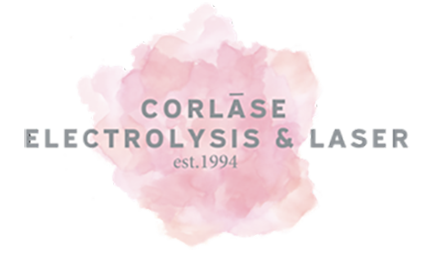 Generally, electrolysis results are noticeable within 3 months and can take 12 -18 months for completion. We offer sessions from 5 minutes to several hours and will recommend a schedule fit for you so we can treat the follicle right when it emerges and at its optimal time for reaction. Cary Hair Removal Center’s goal is to see this process though to ensure complete satisfaction.